Bill went above and beyond to help sell our property. He was professional, courteous and friendly and made the process as smooth as possible for us. I highly recommend him as an agent. Treating customers like family is both a guiding principle and a way of life for Bill McLinden. 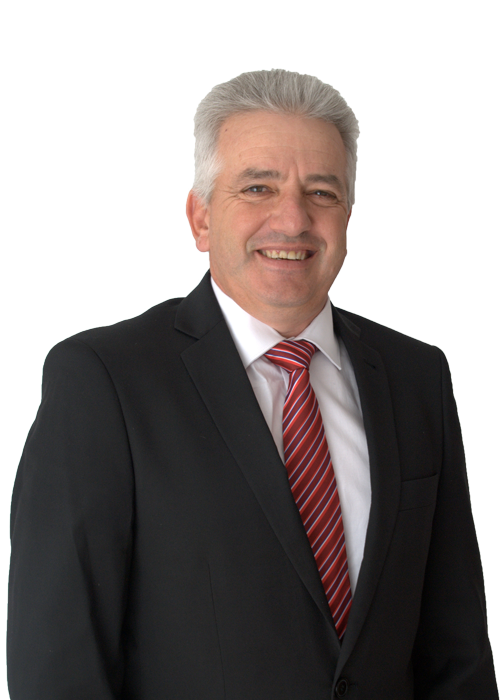 He is dedicated to listening intently and matching individuals and families with the properties that best suit their needs.Bill has been in a sales environment for over 30 years in Australia and New Zealand including running his own business. 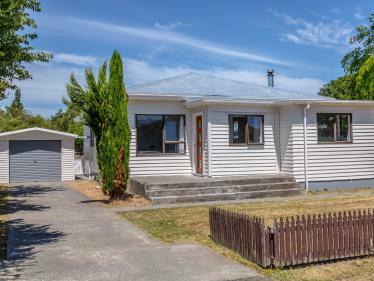 He brings a fresh look to Carterton and his experience in negotiation and securing the best price for his clients is his trade mark, he will help take the stress out of buying or selling your property. Bills wife Carol was born in New Zealand and attended Carterton primary school before moving to Auckland and then moving and working in Australia where they met. After selling their business in 2003 they decided to move back to New Zealand to be close to family. 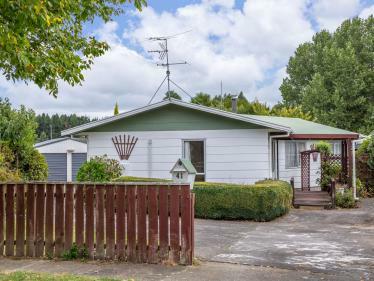 Carol had lived in Carterton in her youth and always wanted to return to the Wairarapa to be close to her father so Bill and Carol spent Christmas 2016 with him in Masterton. 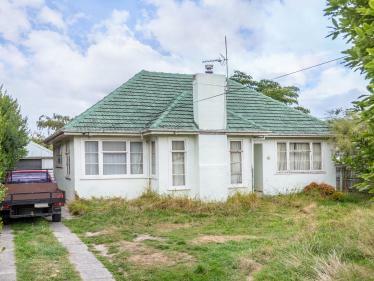 Bill and Carol viewed several properties but when they came to Carterton, Bill immediately felt like he was in his home town of Ballarat, Victoria. Bill and Carol purchased their home from Property Brokers in High Street South and moved in on the 16th August 2017. 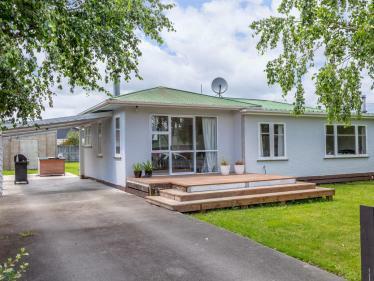 He has quickly immersed himself in the Carterton community, joining the local Carterton Golf Club and searching out the best coffee according to the locals. Bill is backed by a large successful nationwide team and the local branch has a wealth of experience in and around Carterton and is very proactive in the provinces supporting many sports clubs, charities, schools and organizations.If you enlist Bills assistance with finding the right home for you, you could not be in better hands. 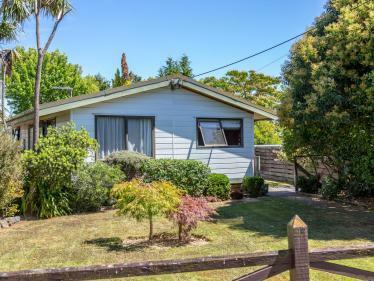 Bill and the team at Property Brokers made the process of buying our home very easy, any questions we had were answered quickly and efficiently. We couldn't be more pleased with the service we got from Bill and the team. We thank you for the time and effort you spent with us, making the experience as easy as it was. 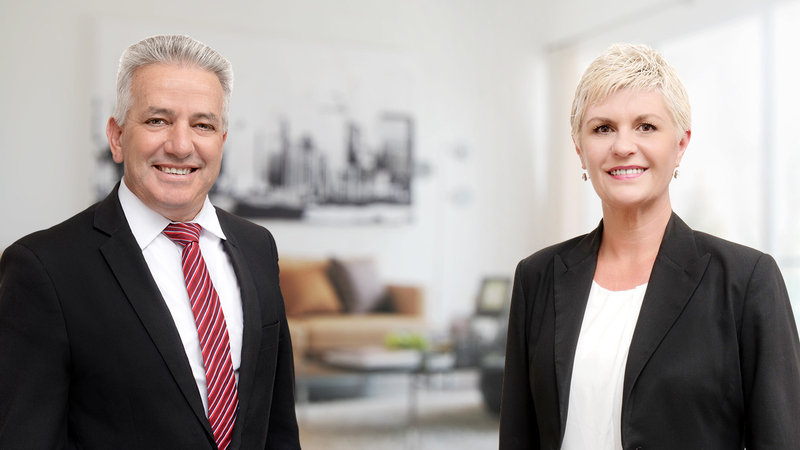 I definitely recommend Bill and Property Brokers to anyone and would not hesitate to use them again for ourselves. I have recently ventured into the property buying world for the first time. I went to a few open homes and met various real estate agents in the process. I found Bill pleasant and even willing to chat rather than just send off a few emails for me to see. 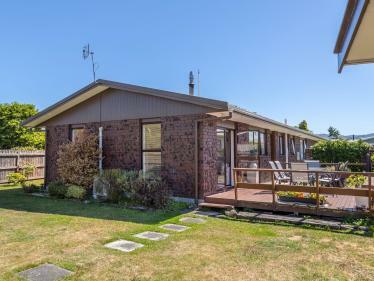 I found him courteous, professional and actually genuinely pleasant which was not my experience with some other brokers in the Wairarapa area. He kept me updated with properties that he thought may be of interest to me. I did end up finding a home with another real estate company and broker but I would definitely call on Bill in the future though. We thought Jillayne and Bill made an excellent team and nothing was a problem. We were kept fully up to date with procedure and enjoyed their camaraderie. When it comes to Carteron, Jillayne McGregor is about as local as you can possibly get. After 14 years as the office administrator for our Carterton branch, Jillayne has now joined our Residential Sales team. Jillayne has a strong affiliation with Carterton, having lived here all her life. At 18, she purchased her first home, and both her children have been schooled locally. She has an excellent knowledge of the town, the community, and a huge background in the real estate industry. Jillayne has recently joined the Carterton Volunteer Fire Brigade, and is enjoying the opportunity to contribute to the well-being of the town. 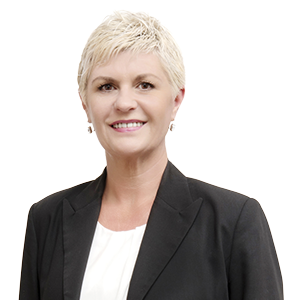 Jillayne is committed to providing all her clients with honest and reliable information, with a service second to none in the Wairarapa. 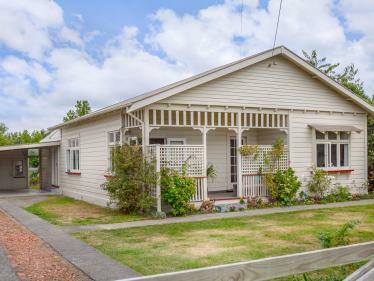 Working within the high profile of Property Brokers, with a framework of experienced and successful realtors, is certainly a key factor in providing you with this service. 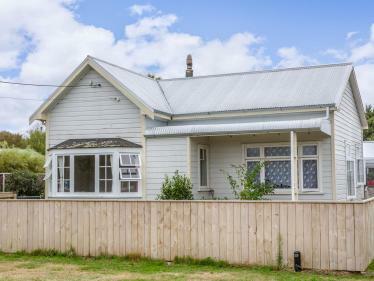 When you need the services of a Residential Sales specialist in Carterton, give Jillayne a call.